Yes, We Are on the List! Imagine, the great BBQ joints of Lockhart, Texas just a short trip from anywhere in the Dallas-Fort Worth area. 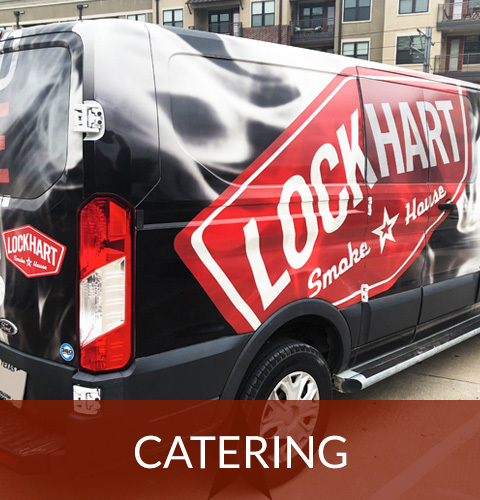 Lockhart Smokehouse has three locations - the Bishop Arts District of Dallas, Downtown Plano and Texas Live! in Arlington. Every day, we fire up the great smoked meat classics that make Lockhart the "Barbecue Capital of Texas". 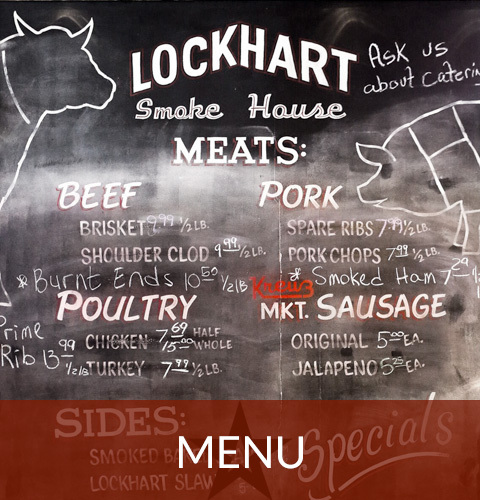 Lockhart Smokehouse is the only place in the DFW area where you can get Kreuz Market Sausage, and just like the original, the meat is served on butcher paper. The brisket, sausage, ribs and other meats are smoked over Texas post oak. Updated versions of classic southern sides and some Schmidt family favorites round out the menu. Of course, what is Texas barbeque without cold beer? 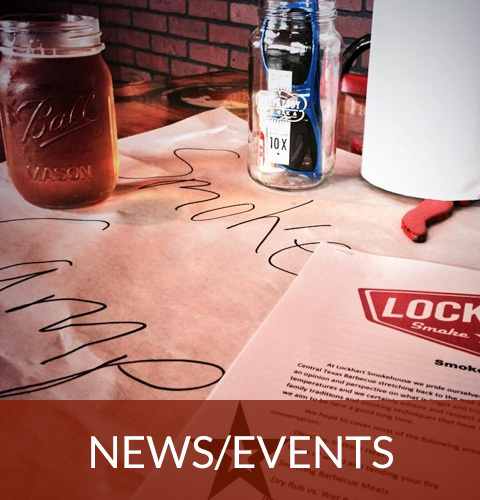 Lockhart Smokehouse has great Texas brews on draft, plus a wide selection of bottles ice cold and ready for your drinking pleasure. Beer not your thing? We also have a full bar with specialty cocktails to go along with your Texas Q.